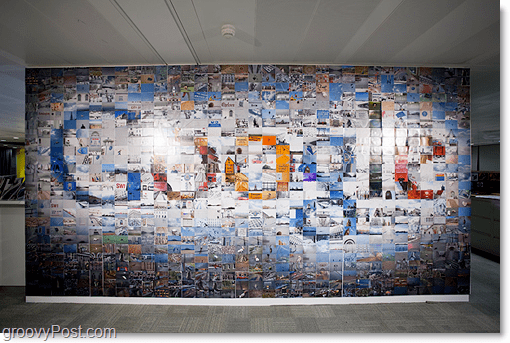 It took 884 photographs, months of planning, and 5.5 hours of labor to complete but Clay Bavor, Google Group Product Manager, and other Google employees created a GIANT Google Logo Mosaic using 4”x6” photographs. Where did they get the pictures? Google employed photographers of course. 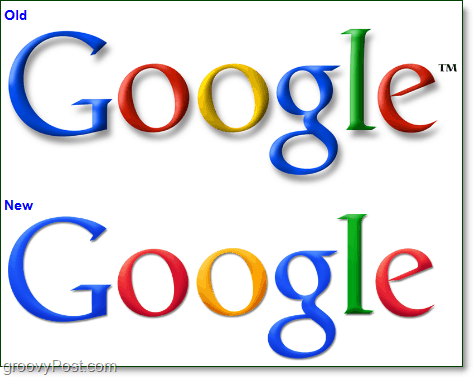 Last week Google updated its logo with a new look. You’re probably thinking “Huh.. it looks the same!” You’re right, except they’ve removed the shadows and improved the reflective lighting on each letter. If you ask me, it looks a lot better, but it’s not that noticeable. 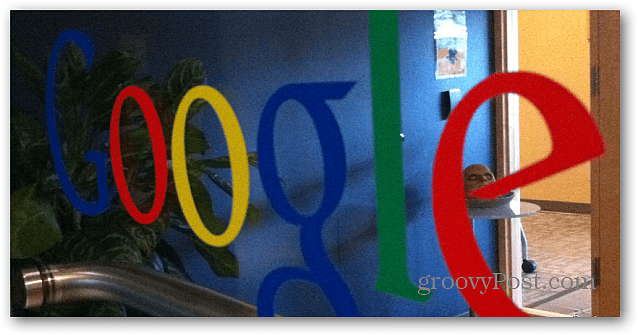 With all of this new logo action going on, one Googlelite got a brilliant creative idea. Clay Bavor said “Let’s create a mosaic!” and his co-workers replied “How can we help?” and hence it was born. Creating the Mosaic was no menial task. They had to find the perfect environment, a giant visible wall, and enough people and pictures to make it all happen. Google Photographers from all over the world came together for this project and uploaded over 5000 high-resolution photos to Picasa so Bavor’s team could easily print them out. It took a lot of rubber cement and a lot of helping hands, but the results are pretty groovy. Check out the video below for a time-lapse video that shows the construction team putting the photos on the wall. It’s big enough they had to use ladders!